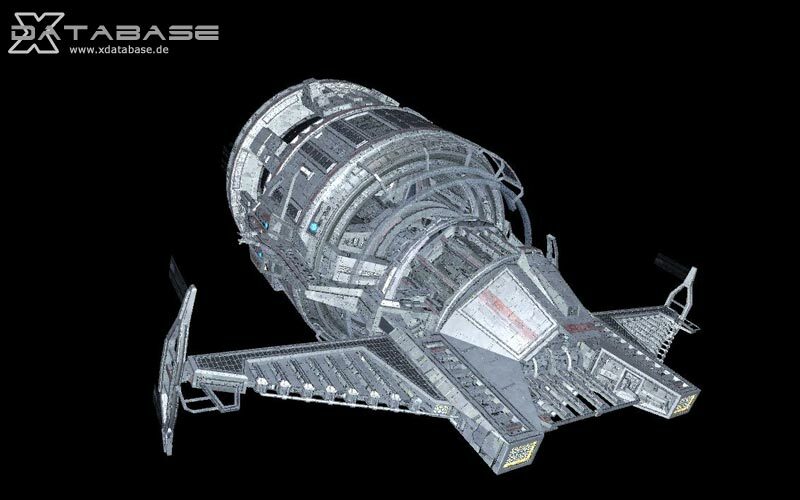 "Typical Argon Space station used throughout entire Argon federation territory. 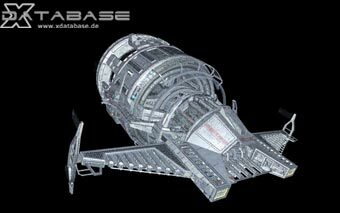 Developed by Argon over many jazuras these space stations provide the highest standards of both comfort and technology. Each station is fitted with bars, restaurants, casinos, holographic cinemas, and accommodation. They are fine rest and recreation centres. Each space station is under jurisdiction of The Argon Federation and is governed by an elected senator. He represents the station in the main Argon Parliament. Pilots can expect friendly welcome."